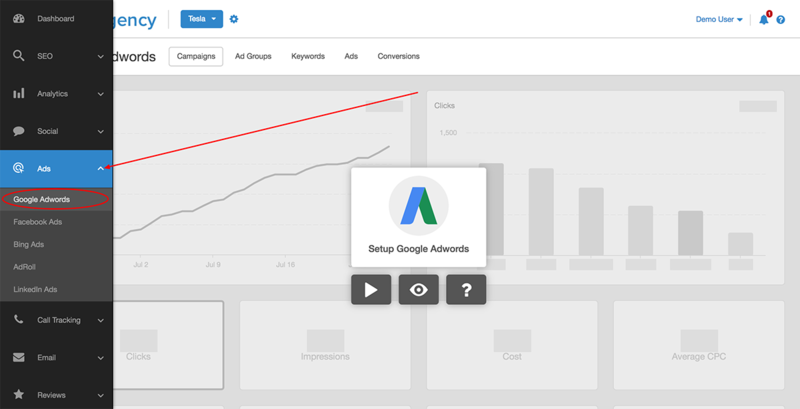 First, navigate to the home dashboard for the campaign where you'd like to connect the Google Ads integration. 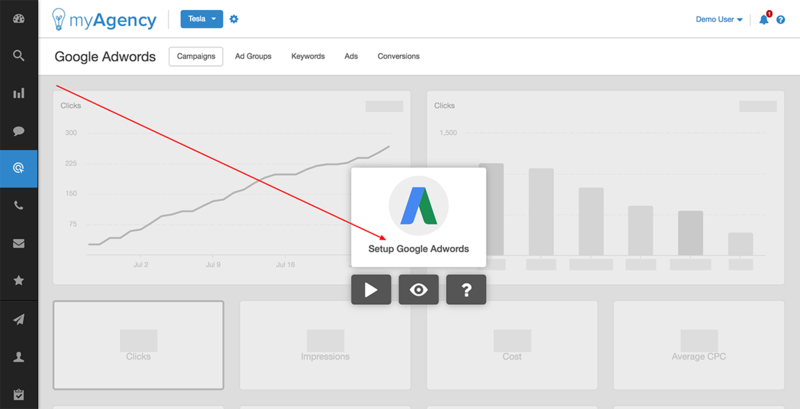 Then, choose "Ads --> Google Ads" from the dark navigation bar on the left-hand side of your screen. Next, click the link in the middle of the screen that says "Setup Google Ads". 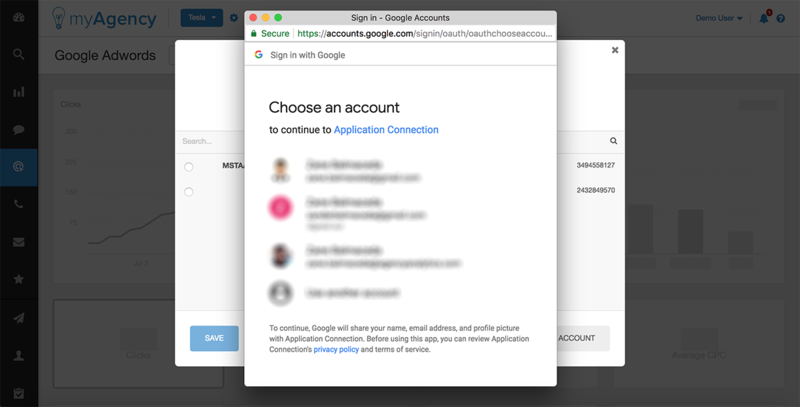 A window will pop up asking you to enter your user name and password for your Google Ads account. 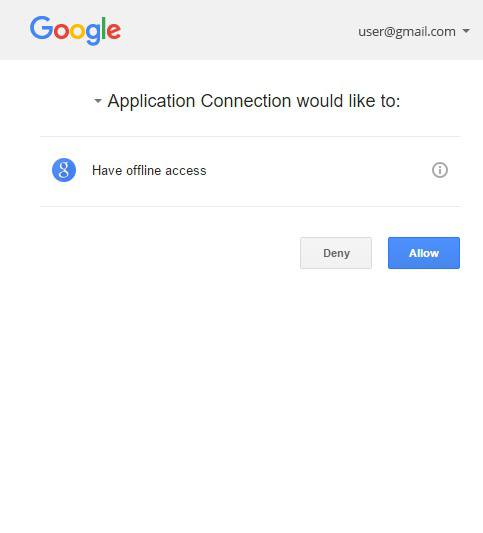 Enter the user name and password of the account that has permissions to the Google Ads client account which you would like to connect. Next, you will be prompted to select the customer account which you would like to connect. Finally, you will be prompted to select the customer account which you would like to connect. 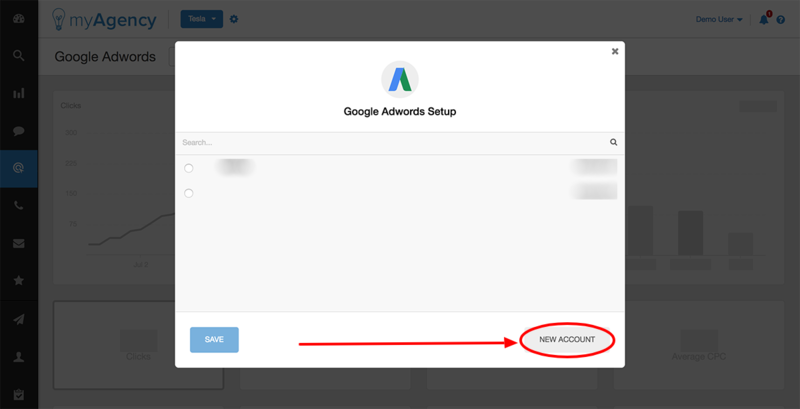 If the account that you would like to connect is under a different Google Ads account, and you need to enter different credentials to access that account, click the button that says "New Account", then enter the appropriate credentials, and step through these screens again.